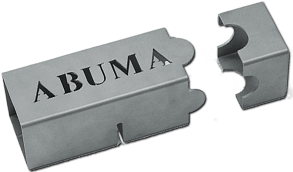 Abuma Manufacturing is a recognized specialist in contract manufacturing. 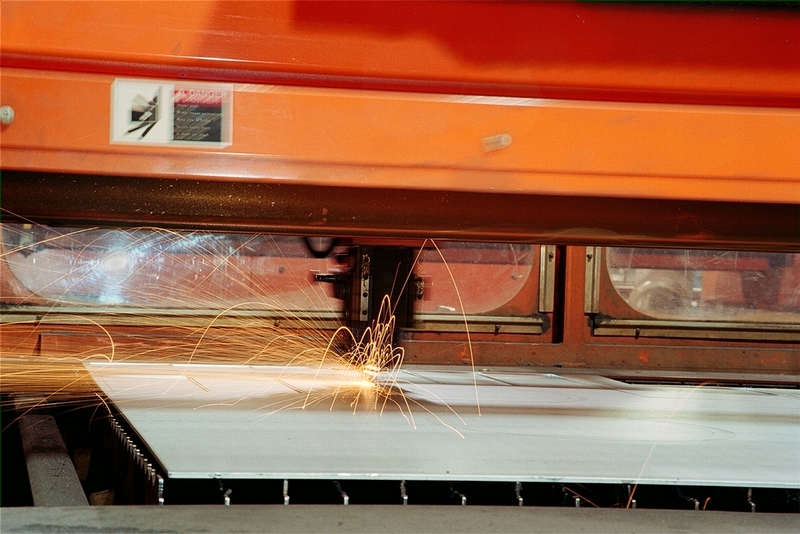 Utilizing the metal fabrication industries latest high tech manufacturing equipment, we offer quality, repeatability, delivery and on target pricing for our clients. 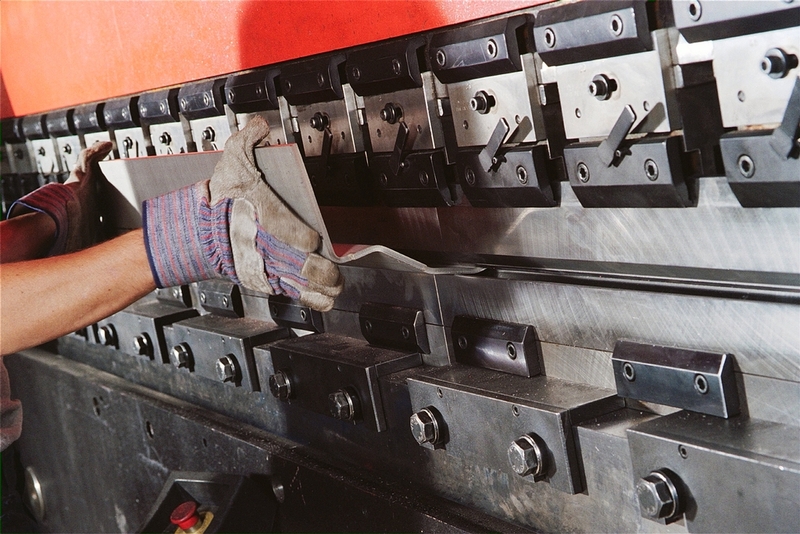 For over twenty years our growth has been through offering the precision and delivery performance our clients require. 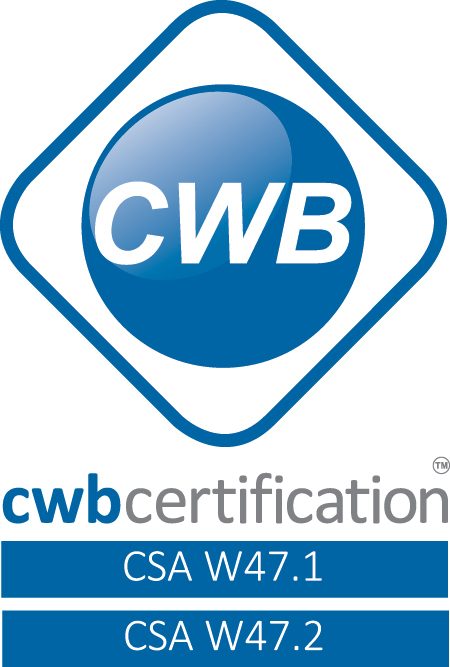 Certifications are extremely important in the world of manufacturing. That’s why it’s important that the company you choose to work with has all of the right ones. 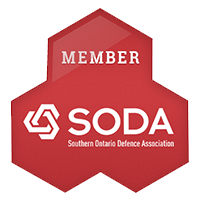 Abuma prides our self on our in-depth list of certifications and registrations that continue to make us a highly respected Canadian manufacturing company. How do you know when you’ve found the right company to assist you? 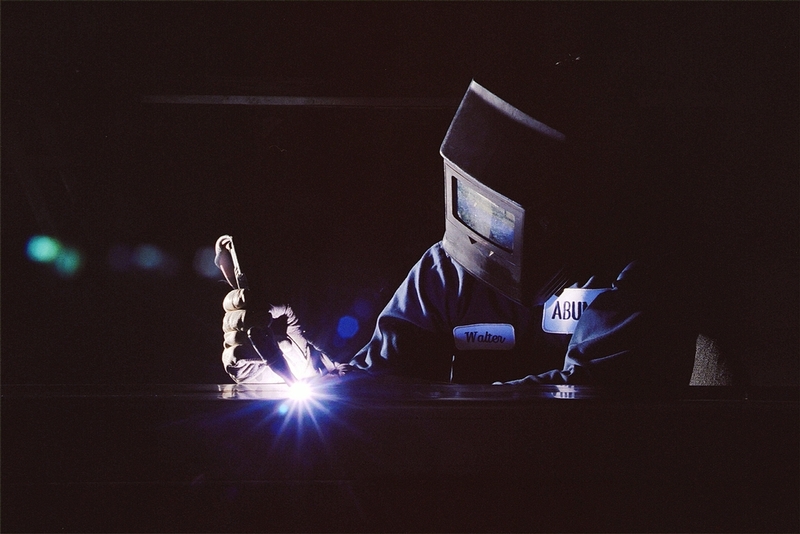 When searching for a manufacturing and fabrication company that is going to get the job done right, look to Abuma. This blog talks about five important things you should know about Abuma (and why they’re the right company for your needs). 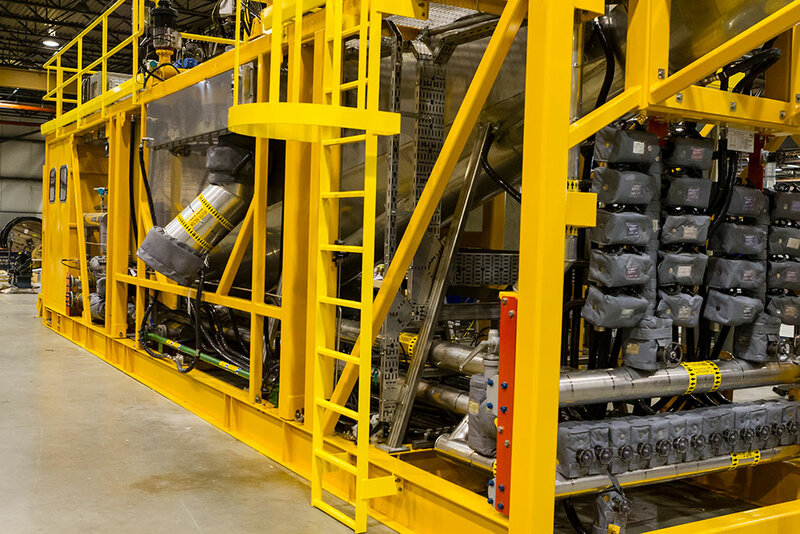 You want a manufacturing company that is going to meet your unique needs. 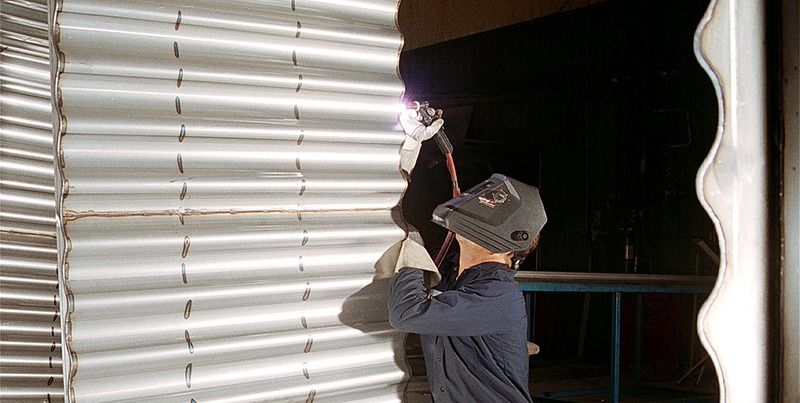 In order to find that, you want a fabricator that has expertise in a number of different industries. That company is Abuma. 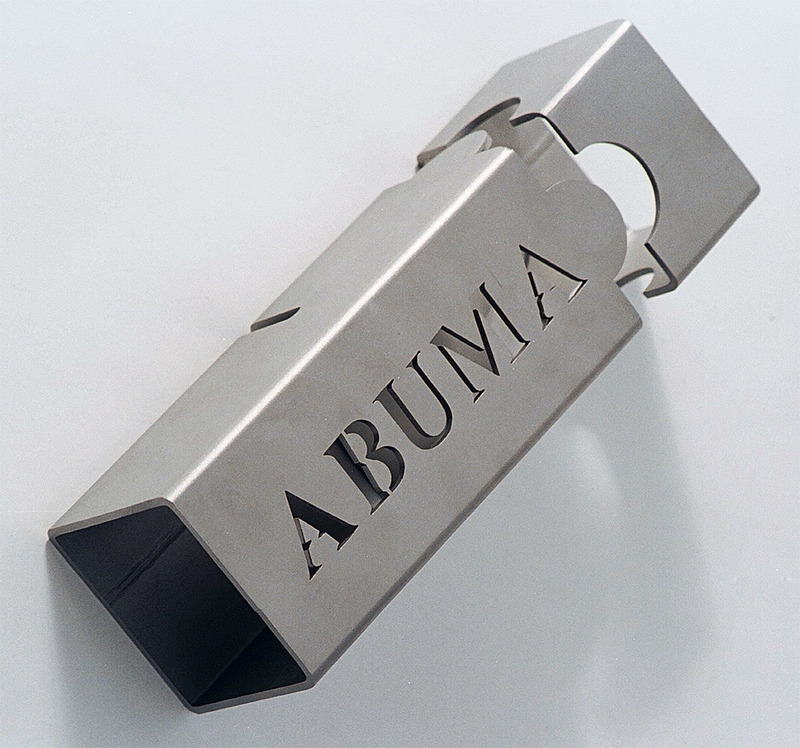 This blog provides detailed information about the industries that Abuma serves.